Can I Stream It? 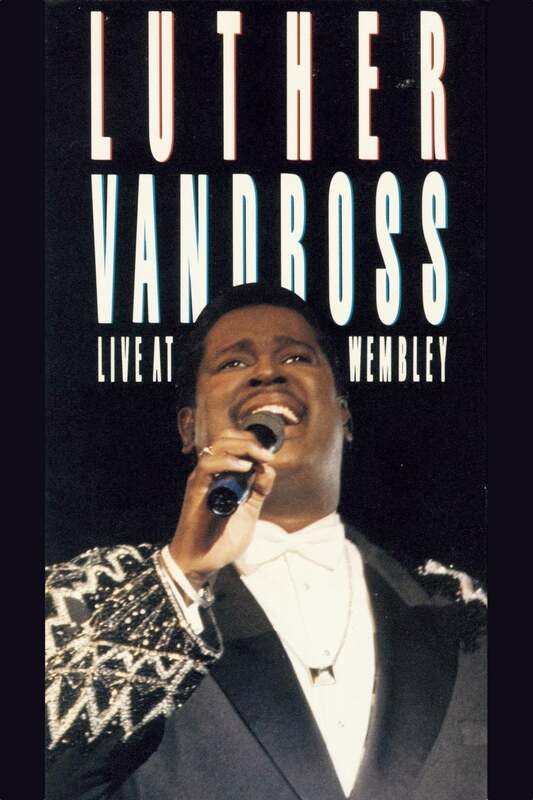 Luther Vandross: Live at Wembley on Can I Stream.It? Music & Musicals, Contemporary R&B, Urban & Dance - Grammy-winning R & B artist Luther Vandross shines on hits such as "A House Is Not a Home" and "For You to Love" in this memorable collection of performances, recorded live at London's Wembley Arena as part of his 1988-89 tour. Other set list selections include "Give Me the Reason," "She Won't Talk to Me," "Love Won't Let Me Wait," "Never Too Much," "Superstar," "Stop to Love," "Searching," "Any Love" and "Come Back."